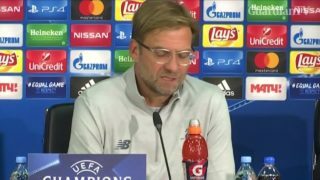 Liverpools German manager Juergen Klopp praised his side's incredible first-half performance and warned of complacency ahead of the return leg. 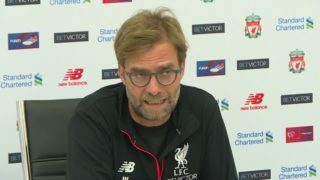 Liverpool manager Juergen Klopp insists club had to sell Brazilian forward Coutinho to Barcelona. 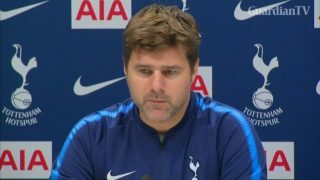 Mauricio Pochettino says he is happy with Spurs' midweek Champions League performance against Real Madrid but now focused on the challenge of Juergen Klopp's Liverpool. 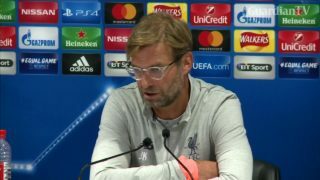 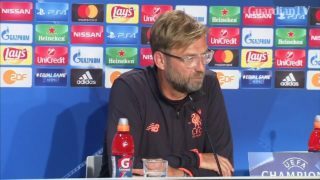 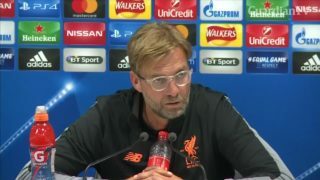 Liverpool manager Juergen Klopp says his side was too inconsistent and missed too many chances while maintaining hope the side can still qualify for the latter stages. 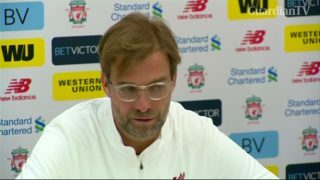 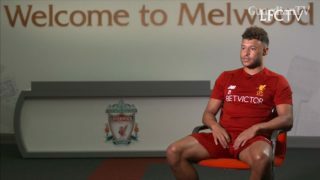 Alex-Oxlade Chamberlain heaped praise on Liverpool coach Juergen Klopp, saying the German's presence was a major factor in his move to the club. 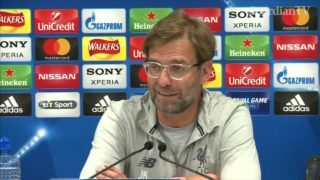 Philippe Coutinho will be welcomed back into the Liverpool squad once he recovers from illness and injury, says his manager Juergen Klopp. 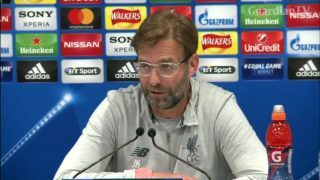 Liverpool manager Juergen Klopp said his side will be without attacking midfielder Philippe Coutinho for the first leg of their Champions League play-off against Hoffenheim. 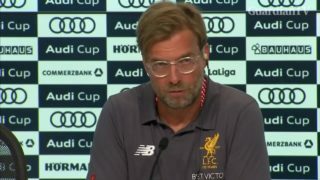 Liverpool manager Juergen Klopp says he doesn't understand why the financial fair play rule does not appear to have been implemented in Neymar's imminent record transfer to PSG. 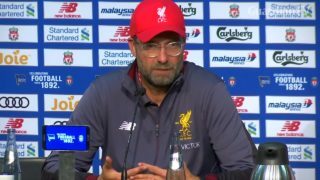 Juergen Klopp hopes to stop 'easy passes' reaching Man City's returning striker Sergio Aguero.